USB Tethering and Wi-Fi Hotspot are the best connection methods to share phone’s internet with other devices like laptop, desktop, mobile. But if you’re unable to use these methods for any reason, then you could prefer Bluetooth tethering. 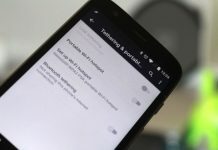 Let’s see how to use Bluetooth tethering Android to PC to share cell phone internet connection. 1 What is Bluetooth Tethering? 2 Bluetooth Tethering Android to PC: How to Use? Like USB Tethering and Wi-Fi Hotspot, it is also an internet sharing method. 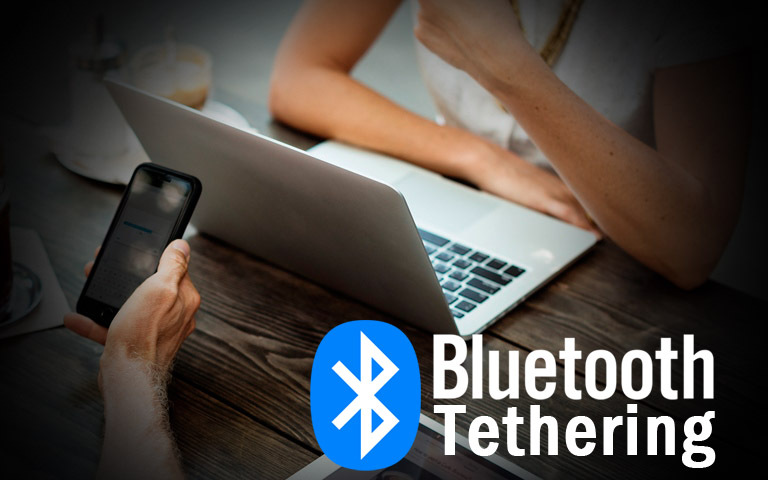 Using the Bluetooth tethering, you can easily share your phone’s internet connection (4G / 3G) with other devices. So this way, you can create a portable hotspot! You can smartly connect other devices (like laptop, desktop, mobile) to your phone’s internet connection via the Bluetooth tethering. So if you want to use internet services on your personal computer or laptop then Bluetooth tethering is one of the best ways. Bluetooth Tethering Android to PC: How to Use? Bluetooth tethering Android to PC is very easy. There is no rocket science. So if you want to connect phone’s internet on PC using Android mobile then just follow the given steps. Step 1: Turn ON Bluetooth Tethering on Mobile. Now Tap on Bluetooth Tethering option. Step 2: Pair Your Smartphone with the Device (like laptop desktop) that Needs Mobile Data. 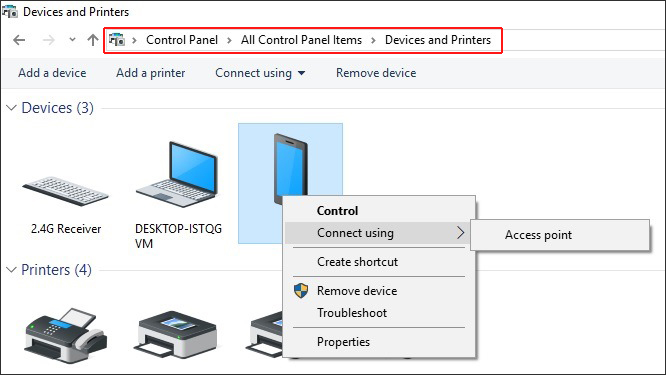 Then just select the connected Bluetooth phone / device and click on the Access Point (Windows) or Connect to Network option (Mac) as show below. Click on Access Point under Connect Using! Connection will be Created Successfully. Go to the Bluetooth Preferences. Select your Phone from the List. Click on the “Connect to Network” Option. It will automatically connect to your Phone. So guys these are the steps to share internet through Bluetooth tethering for Windows and Mac users. Don’t forget to share Bluetooth tethering Android to PC – step-by-step guide on social sites with your friends. 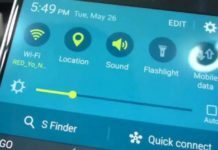 How to Setup Portable Wi-Fi Hotspot on Android Mobile? 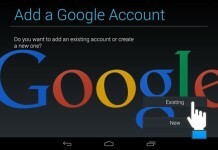 How to Add Multiple Google Accounts on Android Phone?